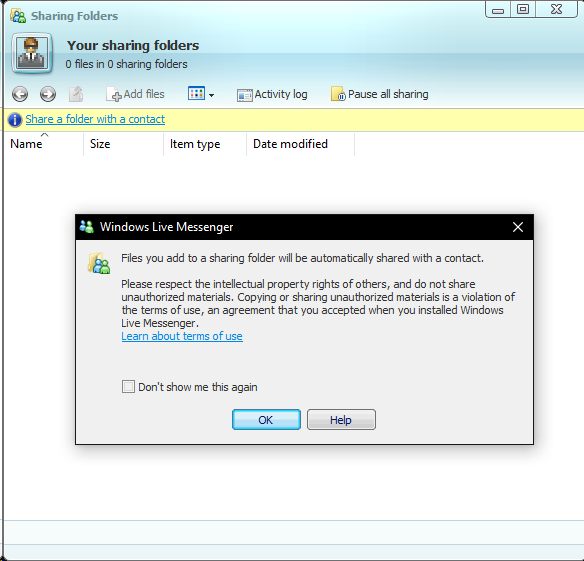 yesterday it was a “sharing folders not ready” error. 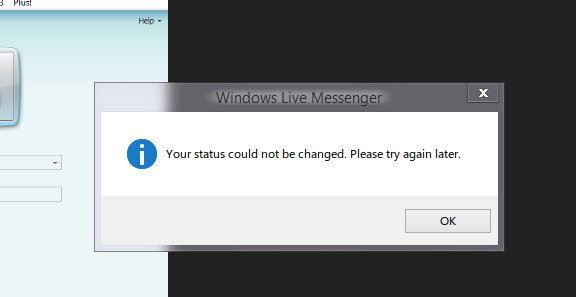 Also maybe is because testing? 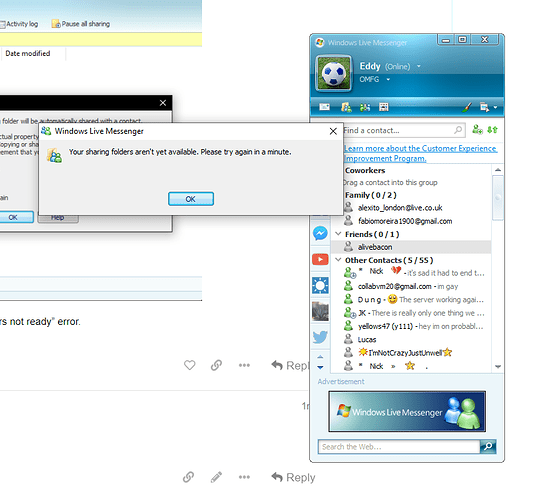 maybe testing a WLM 9 support again… or Server overload. 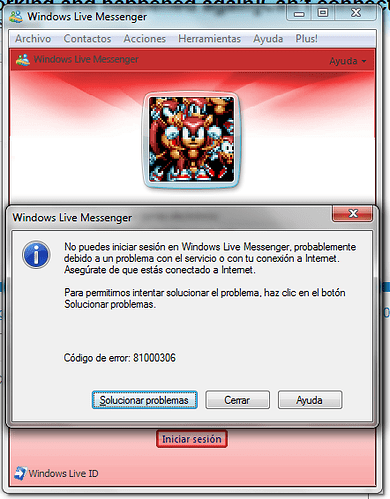 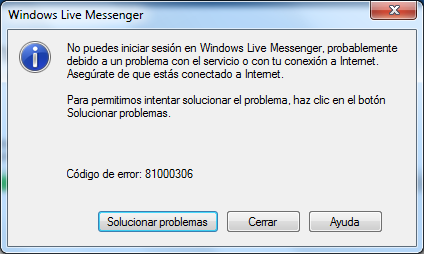 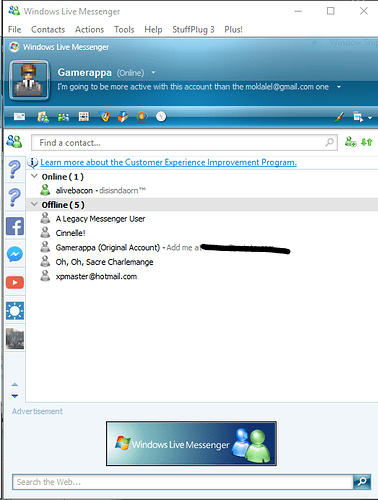 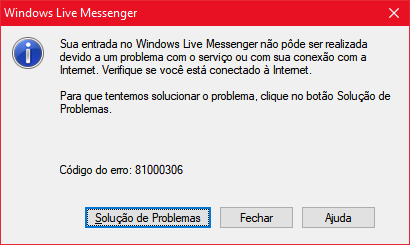 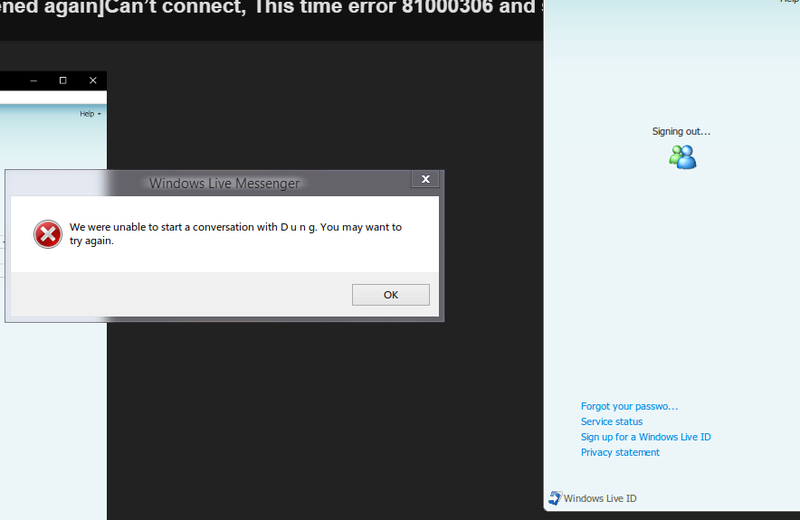 MSN 15 is Windows Live Messenger 2011, It seems that it means Mecury Messenger.